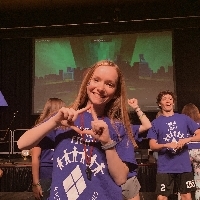 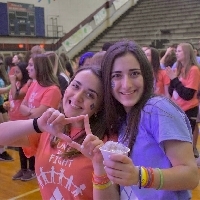 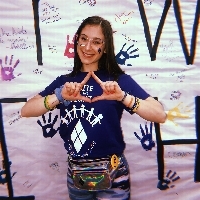 Participants of the Bethlehem Area School District Mini-THON® 2019 are joining more than 90,000 students across the country in the fight to conquer childhood cancer. 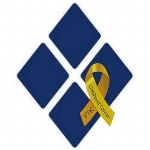 In the U.S., more children die from cancer than any other disease, with 16,000 kids diagnosed every year. 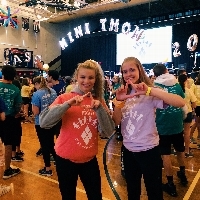 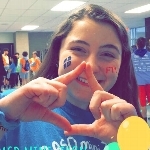 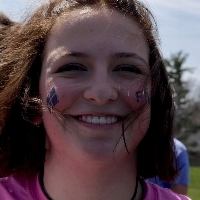 Dollars raised by Bethlehem Area School District Mini-THON® 2019 ensure that every Four Diamonds child, regardless of income, receives the highest quality of cancer care without ever seeing a bill for that care. 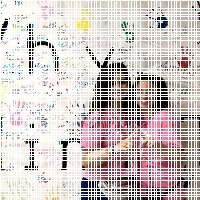 We’re also supporting the latest breakthroughs in research to benefit children around the world. 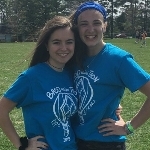 Having a better understanding of how cancer works will help Four Diamonds’ researchers develop new, more effective treatments to test through clinical trials and save more lives.